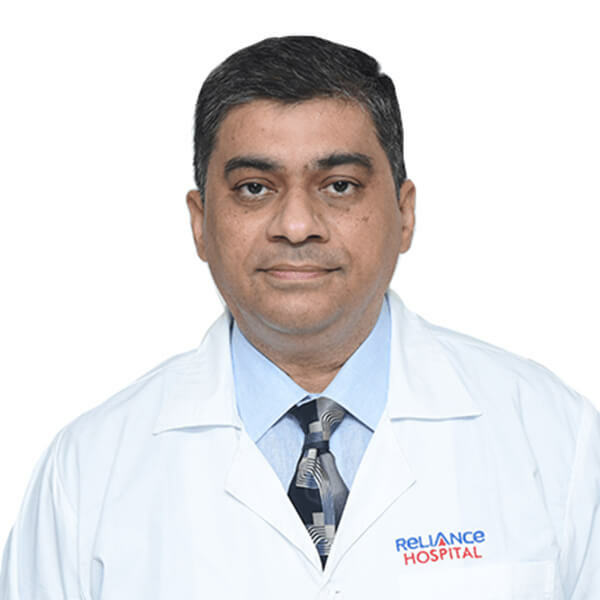 The Department of Hepato-Pancreato-Biliary (HPB) at Reliance Hospital examines both benign and malignant diseases related to the liver, pancreas and gallbladder and conducts HPB surgeries to treat such diseases. HPB surgery involves surgery of the liver, pancreas and biliary system. The department is adept in advanced treatment and diagnostics of liver diseases, the biliary tract and pancreas. Our expert surgical team is well-versed in open and laparoscopy procedures. We give specialised surgical treatment of diseases pertaining to the liver, gallbladder, bile ducts and pancreas in both children as well as adults. 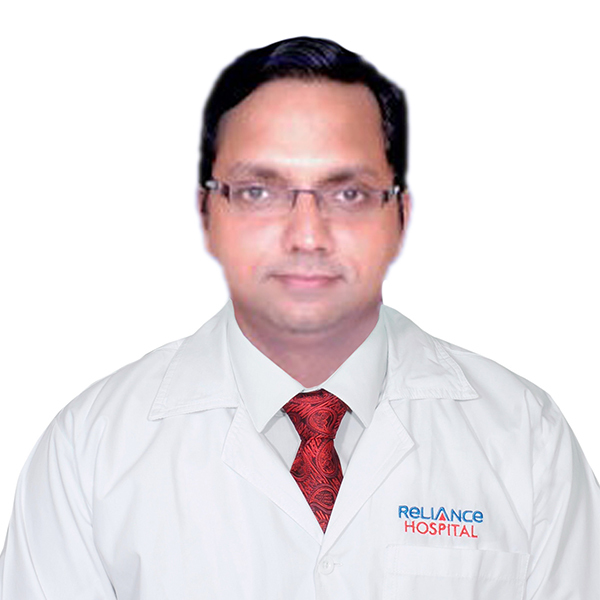 At Reliance Hospital we have an exclusive unit for HPB Surgery and a trained staff of subspecialised physicians, endocrinologists and surgeons with modern technologies to ensure the finest outcome for patients. Our experts will conduct a series of tests, such as CT scan, MRI or endoscopic ultrasound for diagnosis and conformed with a biopsy tissue. If the tests find cancer or any liver-related disease, pancreas or gallbladder, the doctors will advise you to undergo surgery for a complete cure. Early detection helps cure liver and pancreatic cancers completely.